For those who take their naps “religiously” . . .
Sleep: the final fun here. 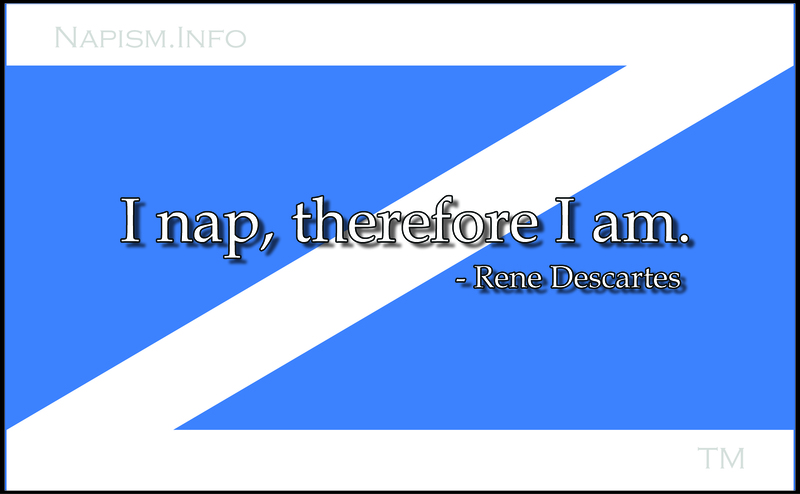 to boldly nap when and where no one has napped before . . . The wisdom of Napfucious and N’apseop’s Fables. . . a Napa Sutra (list of napping styles). . . NapFu . . .
and don’t forget to tell your favorite nappers about us! Note: this is both a website and a book, each with material better suited to the medium. 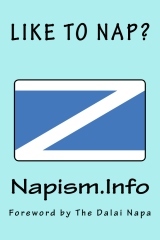 For example, the website has FREE downloadable Napist screen savers, a video of a “Napping blues” song, and so on, while the book has much more complete text.